We recently saw the Lava Intel Xolo X900 Vs Samsung Galaxy S3, we noticed that it was a close battle between those two smartphones, we have also seen that the HTC One X Vs Samsung Galaxy S3 is also a very close battle with the Samsung Galaxy S3 slightly overcoming the HTC One X.Today let us have a look at another smartphone battle, Lava Intel Xolo X900 Vs HTC One X. We feel that this battle between Lava Intel Xolo X900 Vs HTC One X is another close one as the Xolo X900 beats the HTC One X in GPU and the CPU also has features that the One X does not. Everything else seems pretty much the same, the HTC One X having a bigger screen with a better PPI, which means a far superior quality of the screen. Which phone would you rather have? The Lava Intel Xolo X900? 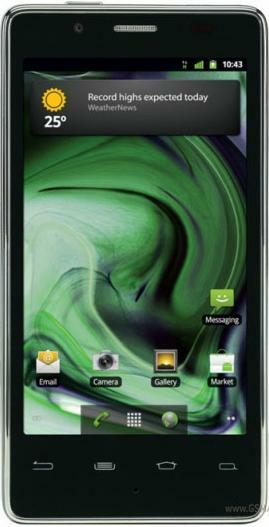 Or the HTC One X?